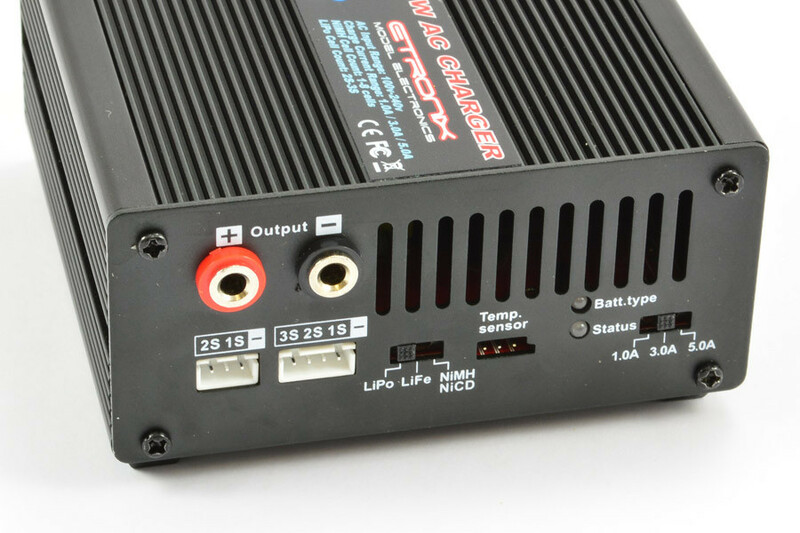 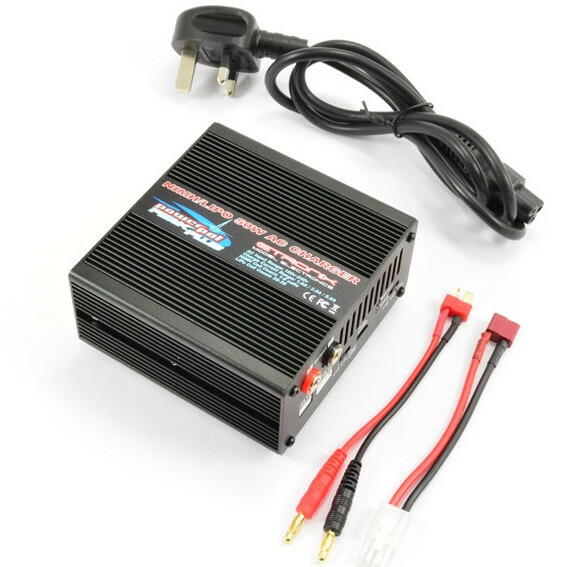 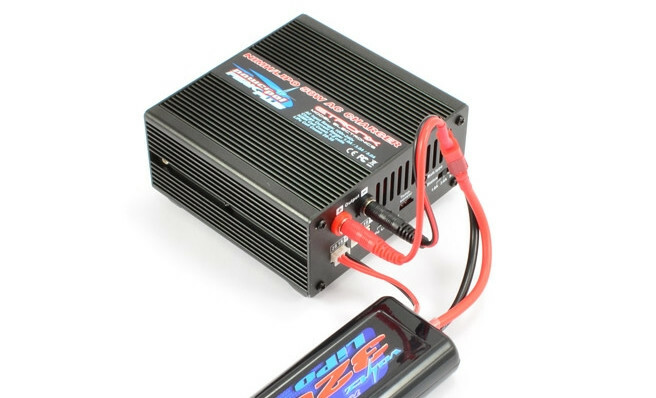 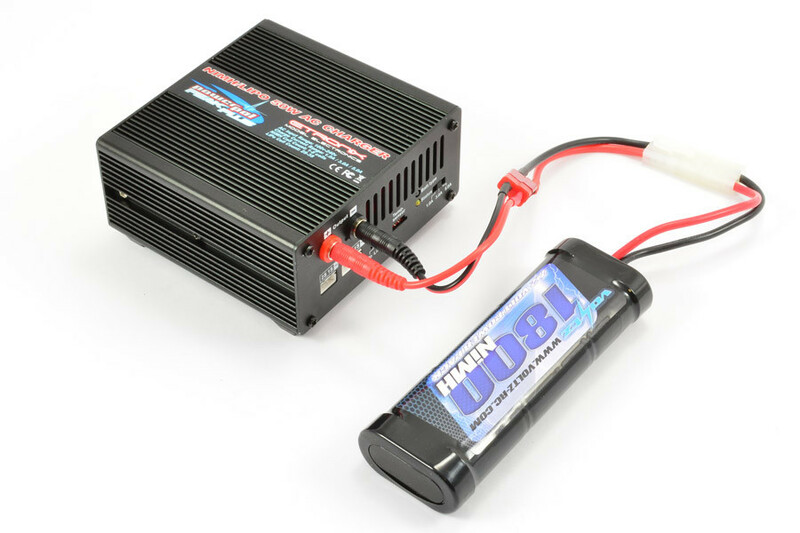 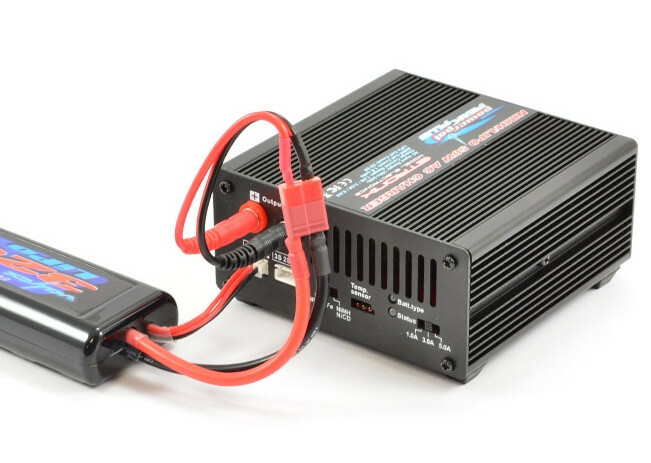 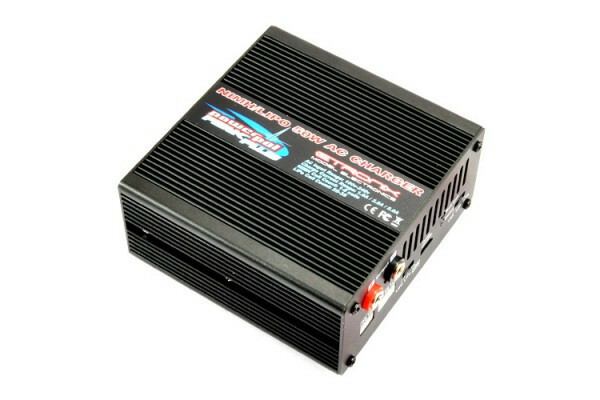 Want a charger for your LiPo and NiMH batteries? 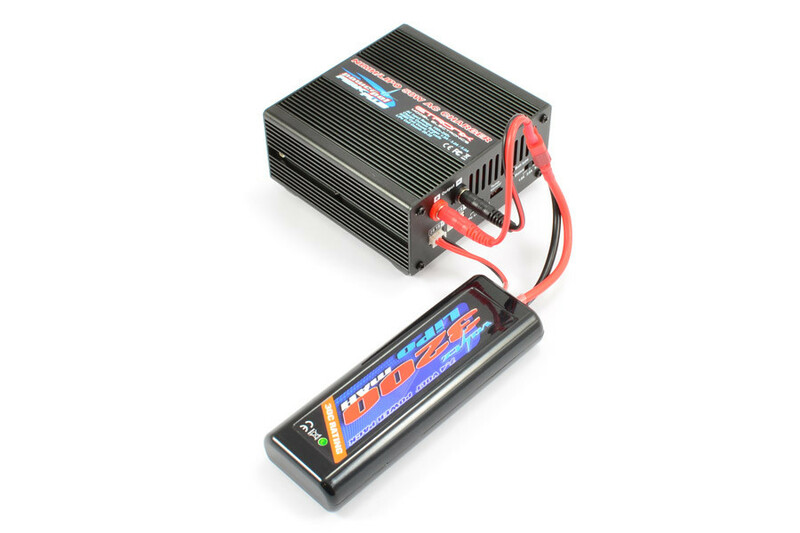 The Powerpal Peak Plus from Etronix could be the perfect choice! 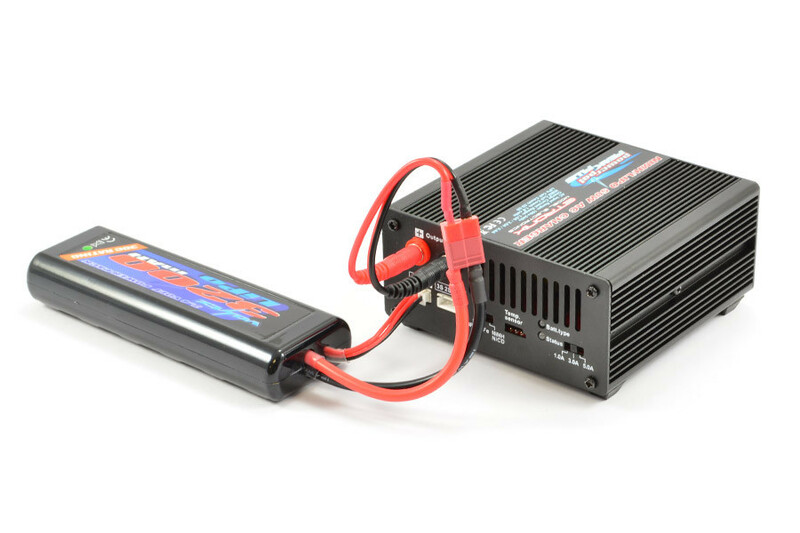 This easy to use charger is suitable for both NiMH and LiPo/LiFe battery types and is housed within a compact, durable aluminium alloy case unlike many of the plastic bodied chargers on the market.